This bold geometric design tea towel will not only get your dishes dry but also add colour and fun to your kitchen. 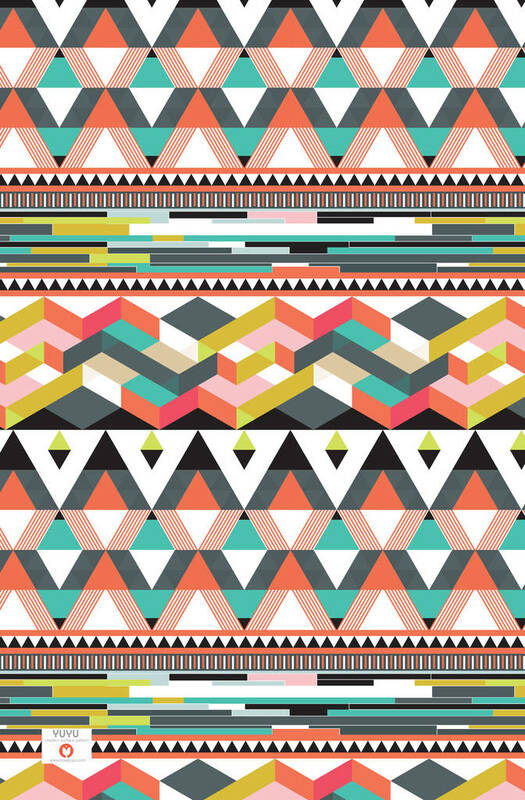 'Triangles' tea towel is part of the 'Modern Vintage Pattern' collection of home accessories designed by Jules McKeown exclusively for NOTHS. 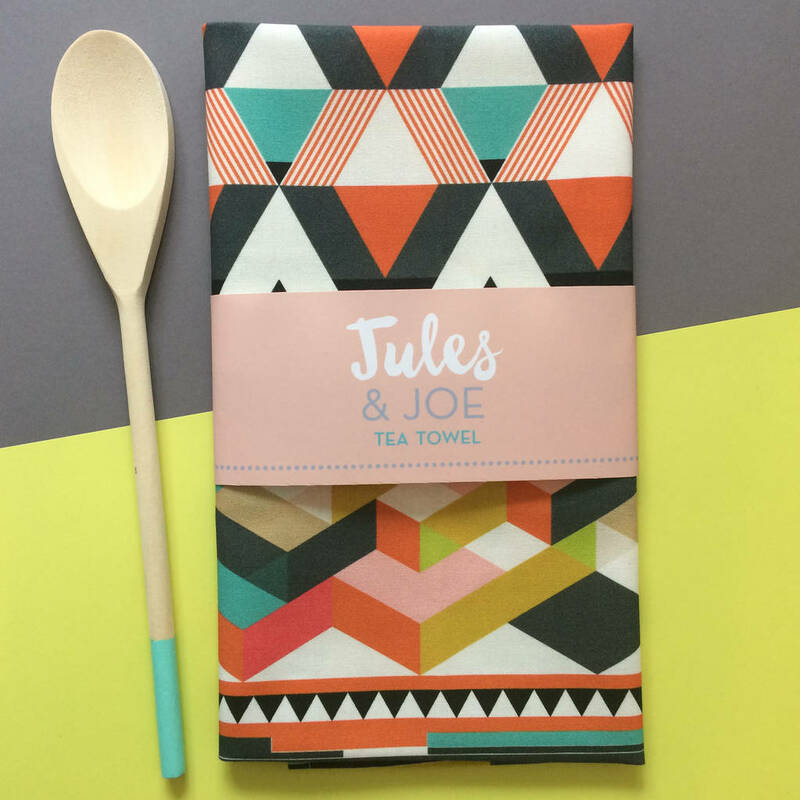 The tea towel is folded and packaged with a co-ordinating belly band which makes it an ideal gift for a 'design loving friend' or a little kitchen must-have for yourself! For those of you that don't do dishes - it makes a great 'display towel' either on the wall or simply hung on your oven door. 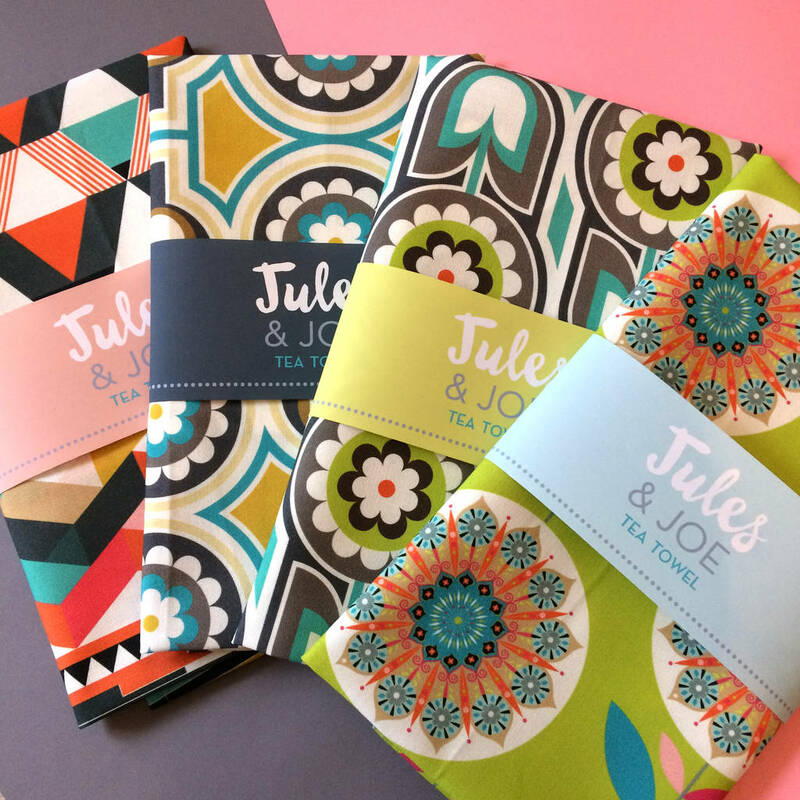 Each tea towel comes beautifully gift wrapped (free of charge) using our very own gift wrap designs. This tea towel is made from 100% cotton, and features a hanging loop on the back as well as care label. This product can be machine washed at 40 degrees. The tea towel has a finished size of approximately 46cm by 71cm. Please note that on screen colours may vary slightly depending on the device you are using to view the images. This product is dispatched to you by Jules and Joe.